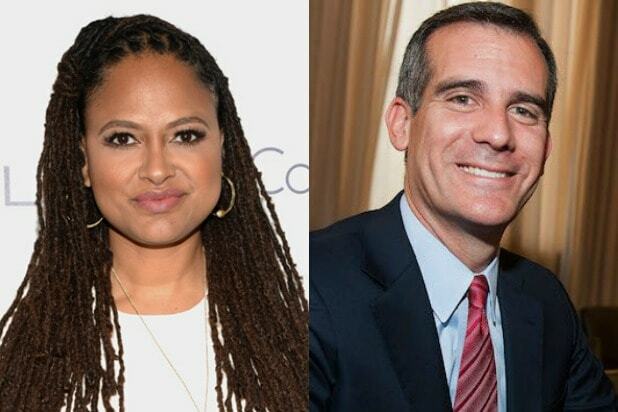 Los Angeles Mayor Eric Garrett announced on Monday the start of the Evolve Entertainment Fund, a partnership with filmmakers like Ava DuVernay and groups like Film Independent with the goal of offering youth in underprivileged communities a chance at a job in Hollywood. The new fund was created as an addendum to Garcetti’s Hire L.A. Youth program, which connected 15,000 youths in Black and Latino communities with jobs last year. However, only 13 of those jobs were in the entertainment industry, so the Evolve Fund has been created to help provide more opportunities on below-the-line jobs. Also Read: Is LA Mayor Eric Garcetti Running for President or What? In addition to internships, mentorships, workshops and panels, the Fund will also provide production gap financing to feature projects made by underrepresented filmmakers and crews who don’t have enough money to get through post production. Those projects will be found with the help of DuVernay’s distribution label ARRAY, as well as Film Independent and the National Association of Latino Independent Producers. 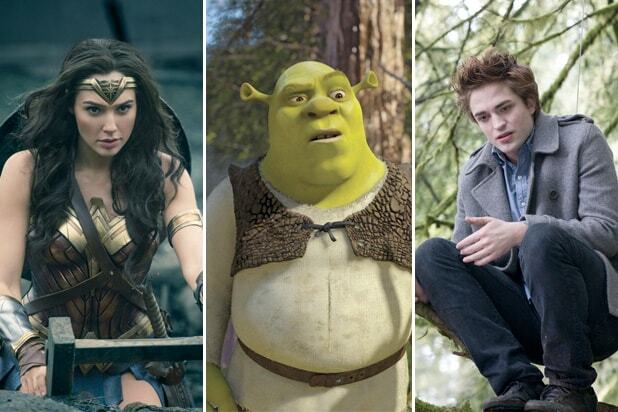 Partners on the program include Sundance, Buzzfeed, Netflix, Ryan Murphy, HBO, UTA, Jim Henson Studios, Shonda Rhimes, Issa Rae Productions, Variety and the Hollywood Foreign Press Association.